This present year 2019 has started in the best way for us: with lots of music! 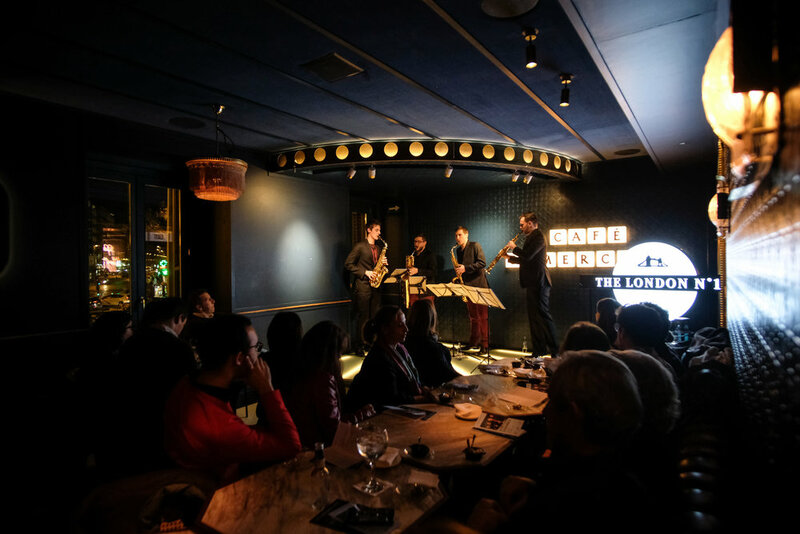 On January 14 we played in The London Music N1ghts cycle organized by La Fonoteca in the Café Comercial in Madrid, with the sponsorship of London No. 1 gin.